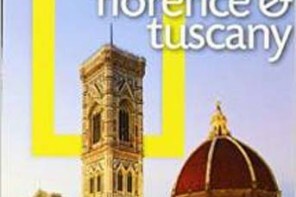 What is the name of the Florence train station? The main train station in Florence, Italy is also known as Santa Maria Novella, I am assuming this is because it is located right behind the church of the same name. 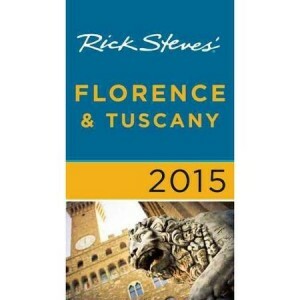 Where is the Florence train station? The train station is located on the fringe of the historic center of the city. 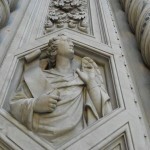 It is an easy walk to many of the hotels, however, if you are staying in a hotel near the Duomo, the Uffizi or the Ponte Vecchio and have luggage you may need to take a taxi. 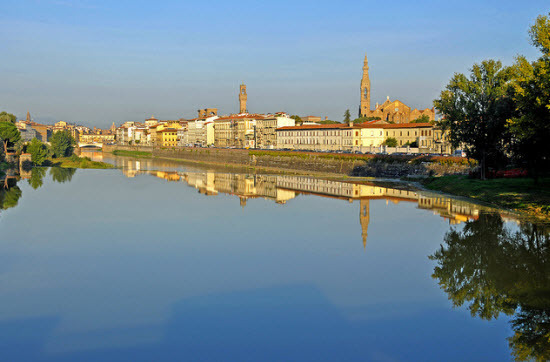 Without luggage you can easily walk to the Duomo and Uffizi. I find it difficult to roll luggage for a long distance on cobblestone streets. There is a taxi stand located right outside the station. Depending on the time of day you arrive and the season you will most likely have to stand in a taxi line. Taxi’s are able to enter parts of the city that are off limits to privately owned cars and to parts of the city that would be difficult for all but locals to navigate. There are bus stops right outside the station. 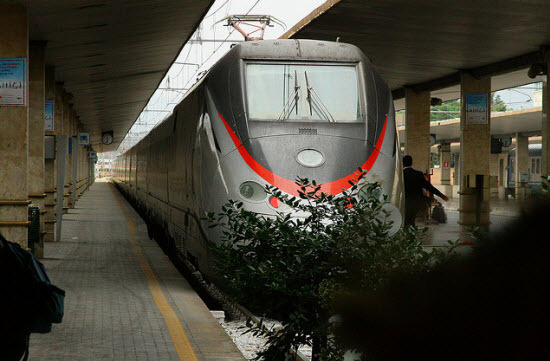 Trains from all over Italy arrive in Florence including frequent arrivals and departure for Rome and Venice. Unlike Termini in Rome, there are a limited number of things to keep you occupied in the Florence train station. There are several snack areas and newsstands but none of the shops. When you walk into the station you will see the big board where all the arrivals and departures are displayed. Windows where you can purchase tickets are off to your left. The train station has a number of sell serve machines where you can buy your ticket with a credit card. These machines can be a big help if you are in a hurry, however, you need to know exactly where you are going. This means you need to know the name of the train station you want in cities with multiple stations. The Santa Maria Novella train station is open from 6 am to midnight. 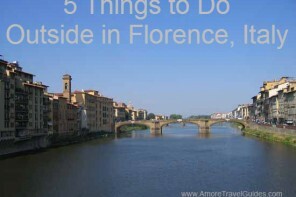 There are two other train stations serving Florence. Florence Rifredi is a small station near the hospital and the University. 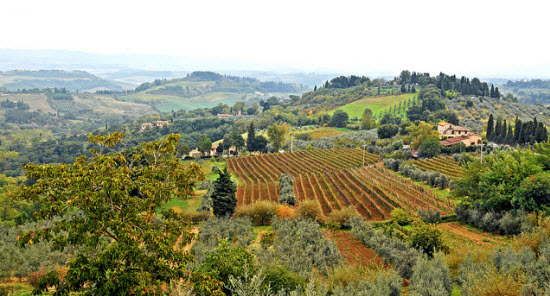 The Florence Campo di Marte is located near the Florence Artemio Franchi Stadium. By far most visitors to Florence will enter the city through the Santa Maria Novella station.